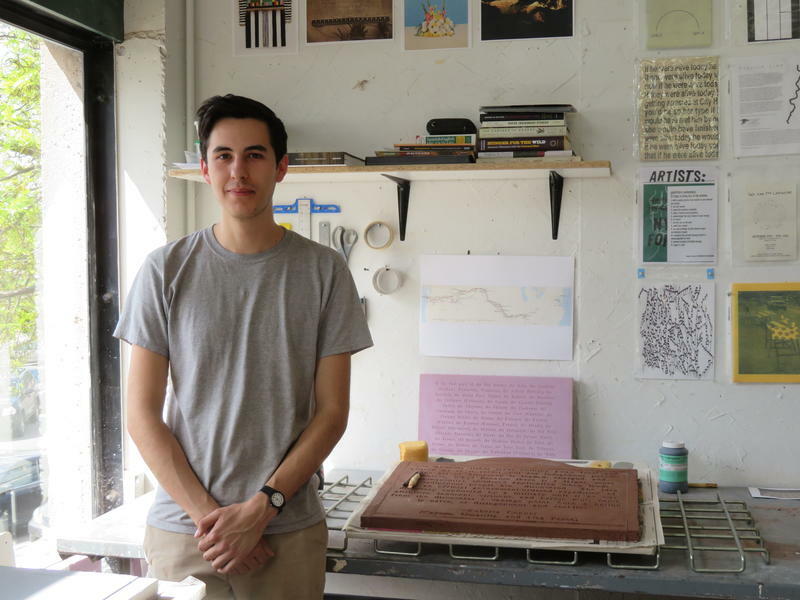 When Issac Logsdon moved to Kansas City for art school four years ago, he didn't know the Missouri and Kansas rivers flowed through town. "It seems like that should be such an important understanding of this city," Logsdon says. "The Missouri’s where we get all of our drinking water. Ecologically, it's incredibly important to this city and this region. 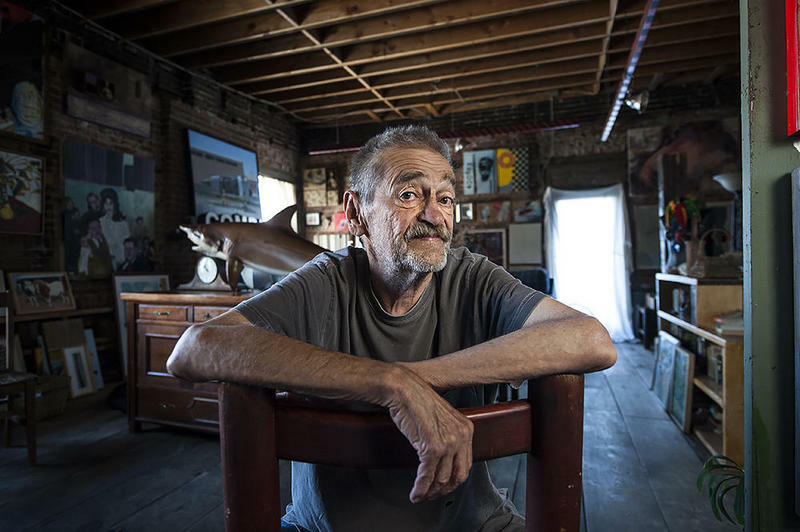 But as someone who’s living in the city, I can go most days without ever really recognizing that it’s here." Whenever she takes people out on her boat, Vicki Richmond from the Healthy Rivers Partnership likes to ask if they know where their drinking water comes from. “You’d be amazed how many people don’t know it’s the Missouri River,” says Richmond as members of the media clamber aboard. 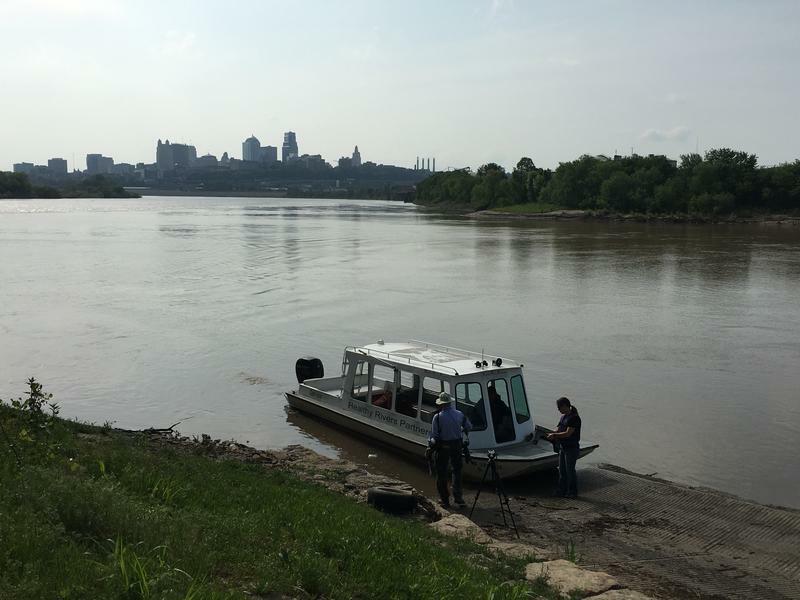 For Drinking Water Week, the Kansas City Water Department arranged to have Richmond show us the Missouri River. In many ways, Kansas City, Kansas, is a tale of two cities: growing wealth and optimism out west, dilapidation and empty houses in the east. But Mark Holland, city mayor and CEO of the Unified Government of Wyandotte County, holds out hope. "We've never had more capital investment, we've never had more job growth, we've never been on a higher upswing in terms of morale in our community," he says. At his State of the Government Address on Feb. 28, Holland laid out his plans to keep that momentum going.